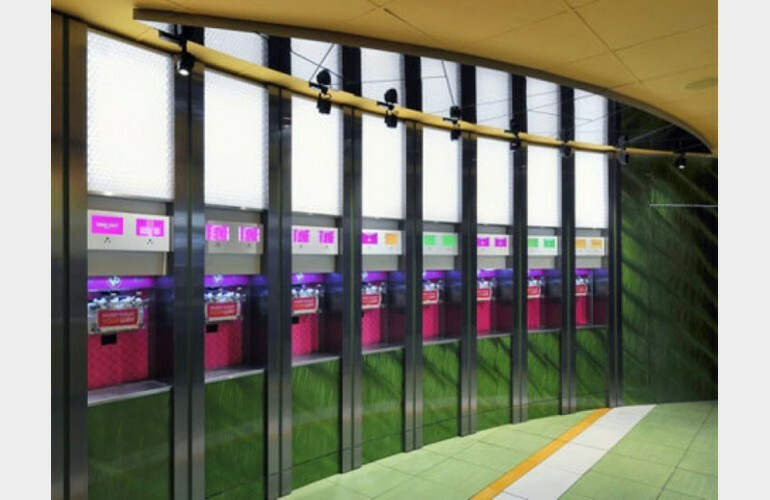 Launched in NYC in 2008, after years of planning and perfecting, 16 Handles is frozen yogurt done right. 16 Handles give their customers a unique and fun twist – complete and total control in creating their own delectable masterpieces! Guests can select a cup, fill it with yogurt and add their own extras - choosing from 16 fantastic flavors and a mega-loaded toppings bar. And with a self-service bar of over 40 tasty toppings like fresh cut fruit, candy and cookie crumbs, there is a combination to please everyone! The menu is Kosher-certified and includes take home pints, pre-made & custom cakes, fro-yo sandwiches, waffle bowls, hot fudge, tea and more. 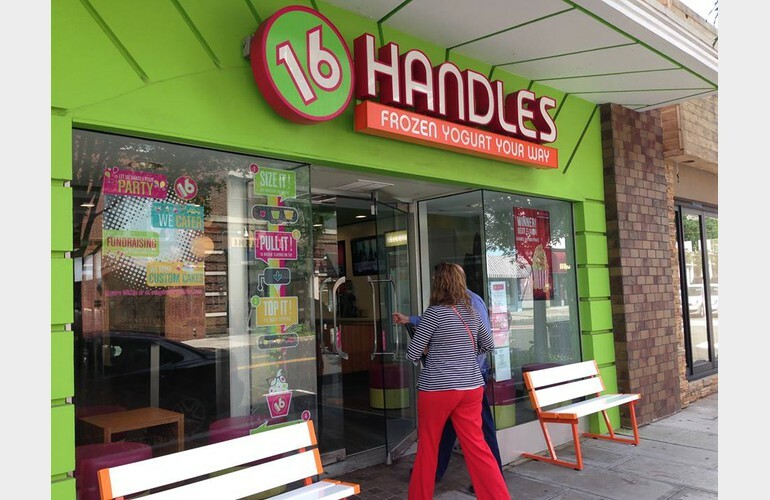 16 Handles is proud to be an environmentally conscious company that uses recycled as well as biodegradable products. They are committed to preserving and restoring the planets natural resources.